1st printing. 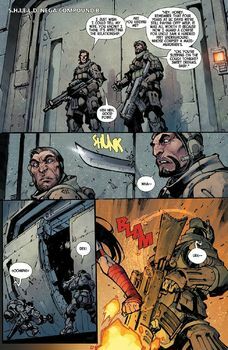 Collects Savage Wolverine (2013) #6-11. Written by Zeb Wells and Jock. Art by Jock and Joe Madureira. Cover by Joe Madureira. Two blockbuster stories in one action-packed volume! 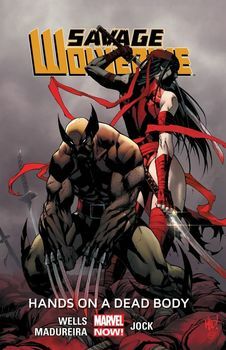 First, Zeb Wells and Joe Madureira team Wolverine with Elektra and Spider-Man in a climactic battle against the Kingpin! Who will win? Who will lose? Who will get stabbed by something sharp and pointy? 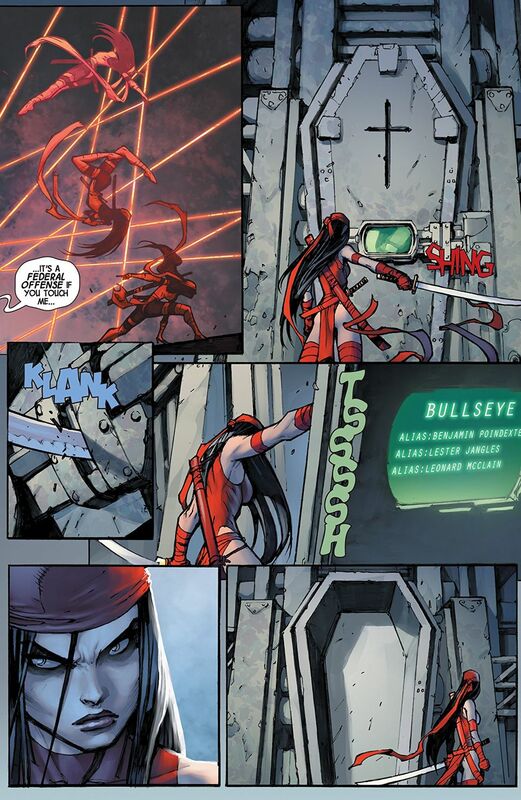 It's an epic tale of ninjas, blades and sweet revenge! Then, best-selling artist Jock spins a tale of sci-fi intrigue! 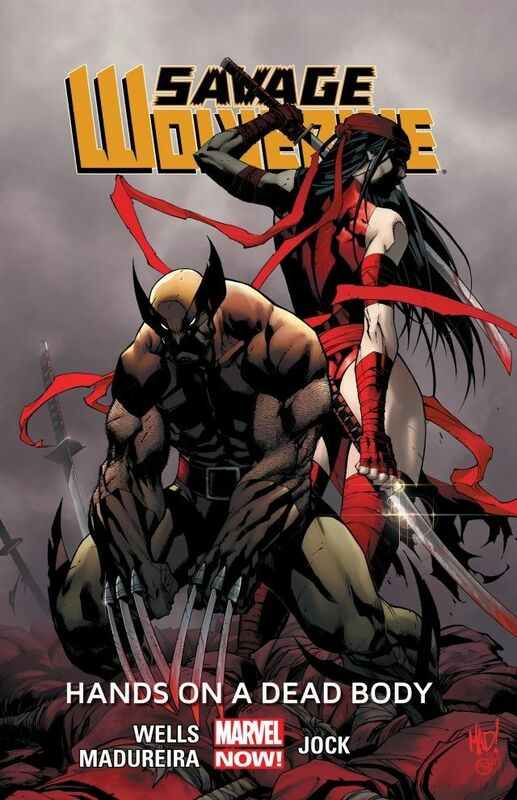 When Wolverine crash-lands on an alien planet, he'll need more than just his healing factor to survive! 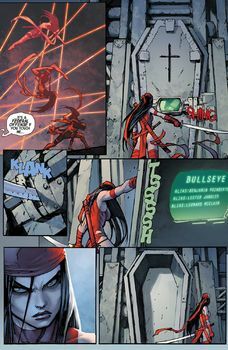 But even if he adapts to this strange environment and its denizens, a mysterious child has arrived with a mission to kill Wolverine. The child's shocking past, and its connections to Logan's own, are soon revealed. But more horrifying still are the truths he finds in an underground cavern - truths he may not be prepared to learn!